501 Fairview Avenue North (Urban Union) is a 295,793 square foot LEED Gold premier creative office building, located one block from I-5, with access to multiple modes of transit, including a 3-minute walk to the Seattle Streetcar and numerous regional bus routes. 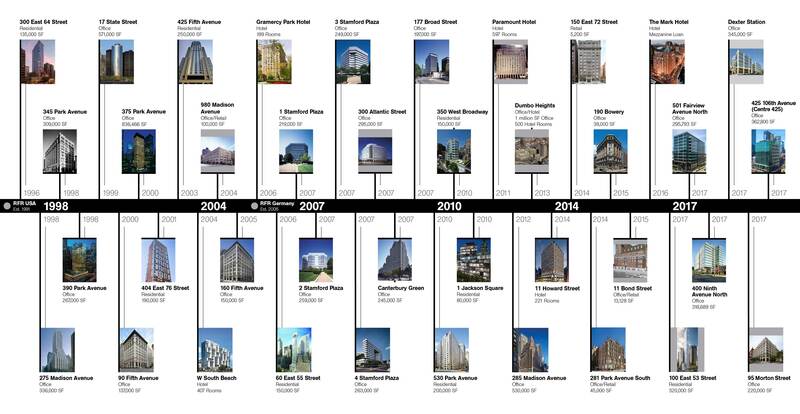 Constructed in 2016, Urban Union is a 295,793 square foot LEED Gold premier creative office building that is 100% leased to Amazon.com on a long-term basis. Headquartered in South Lake Union, Amazon.com is the global leader in online retail and technology services and products. Urban Union is ideally located adjacent to Amazon.com’s 6 million square foot headquarters and within one block of Google’s 600,000 square foot campus. 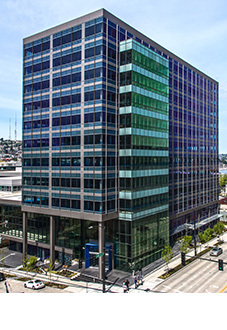 The building offers a collaborative office atmosphere that is highly coveted by the most innovative companies in the world and is centrally located just one block from I-5, with access to multiple modes of transit, including a 3-minute walk to the Seattle Streetcar and numerous regional bus routes.